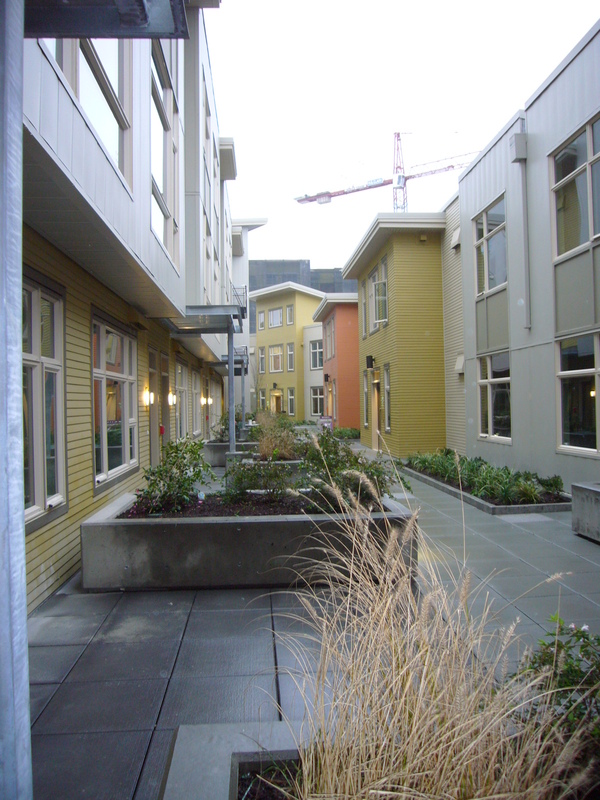 Thornton Place – HV Engineering, Inc.
Seattle, WA – Three levels of residential construction were built over a retail floor and two story garage. 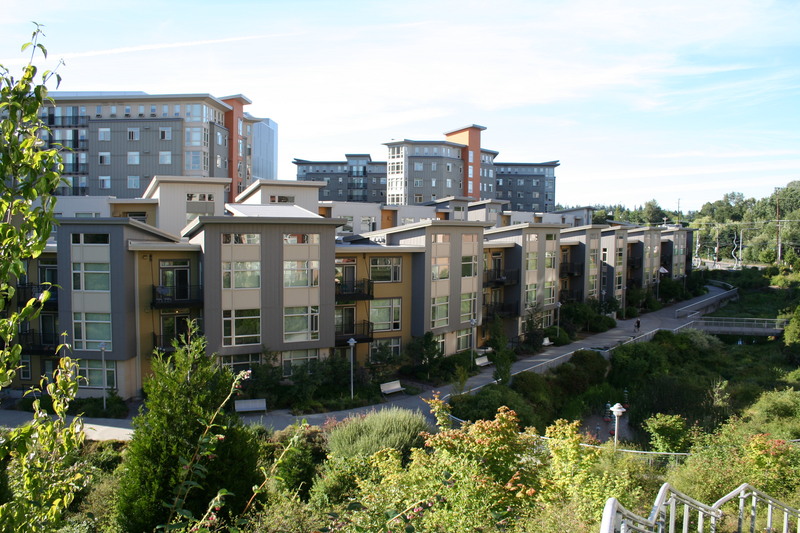 Additionally, on grade town home structures were created adjacent to the parking structure to complete the large, mixed use complex that integrates retail, theater, and residential living in this campus. HVE was responsible for the plumbing engineering related to the residential portions of the structures. 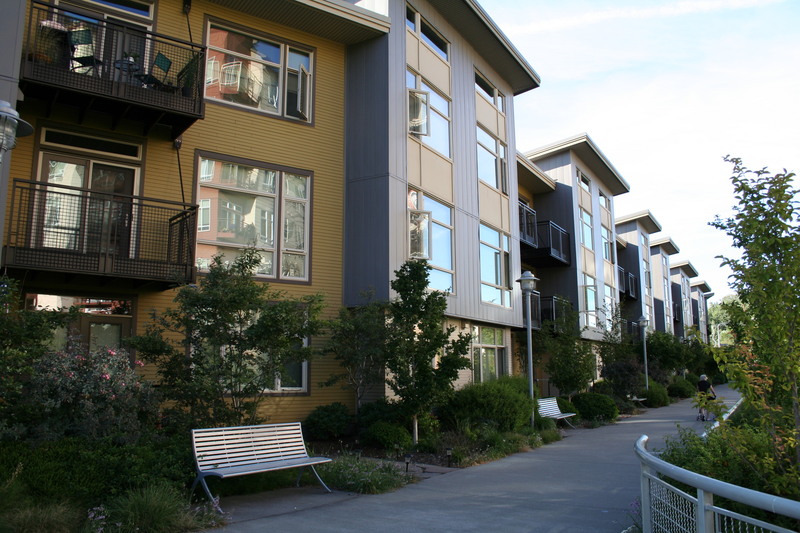 The completed project includes approximately 108 town home units and 282 apartment units.